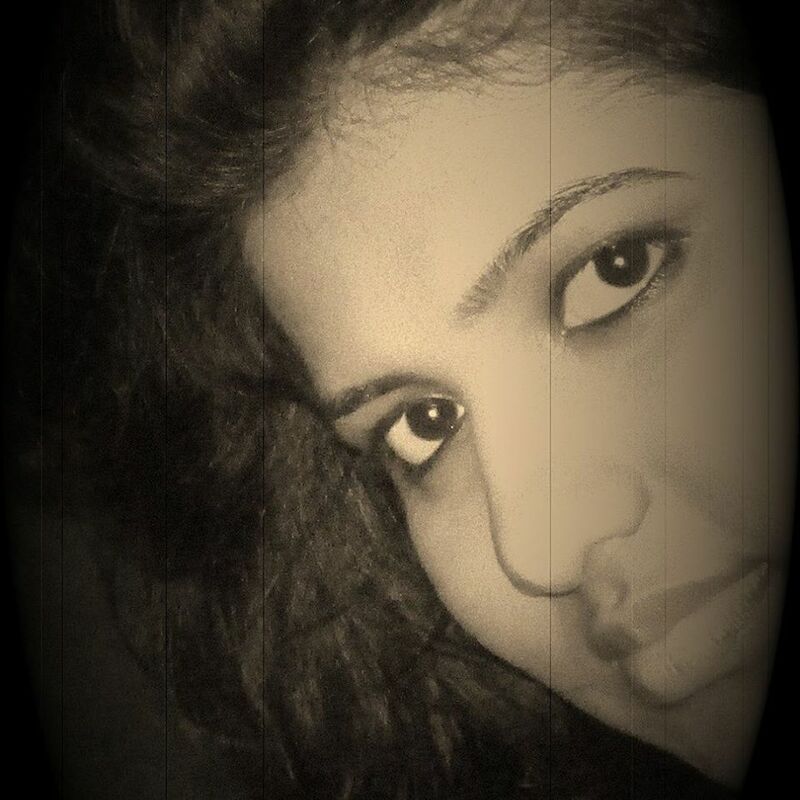 If you haven’t yet read it, here’s a wonderful interview by writer C.M. Mayo, as we discuss my historical novel, The Savage Apostle. I have a limited number of first-edition author’s copies of Dark Entry available. If you’d like a signed copy, please contact me through this website. It’s here! New from Hellbender Books, Dark Entry! Click on the cover to order your copy now! Here it is! 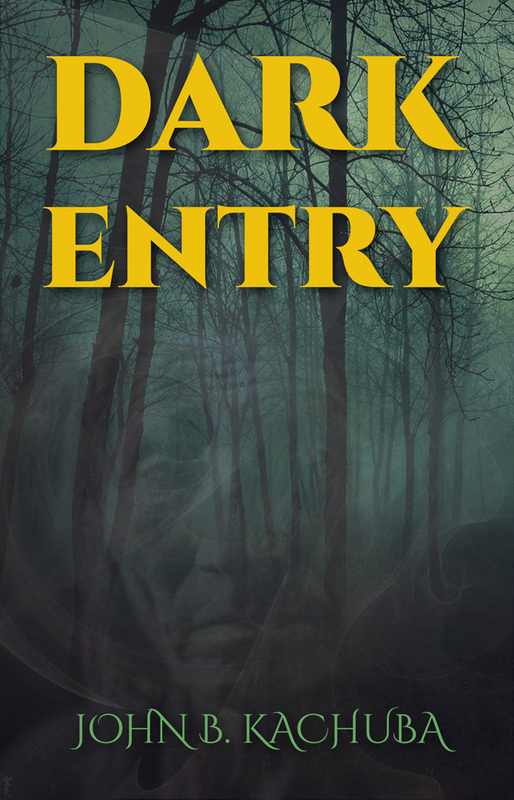 The cover of Dark Entry, my new paranormal novel based on a haunted location in Connecticut. The book will be published this Fall by Hellbender Books! Check back here for more details. I’m excited to report that Shapeshifters: A History is scheduled for Spring 2019 publication by Reaktion Books! And there’s more good news for all my paranormal fans. Ars Metaphysica will be publishing my novel, Dark Entry, later this year. The novel is based on an actual haunted location in Connecticut known as Dudleytown and will be a great book for readers of paranormal nonfiction and fiction alike! Check back here for more information! Happy New Year! 2018 is kicking off big! 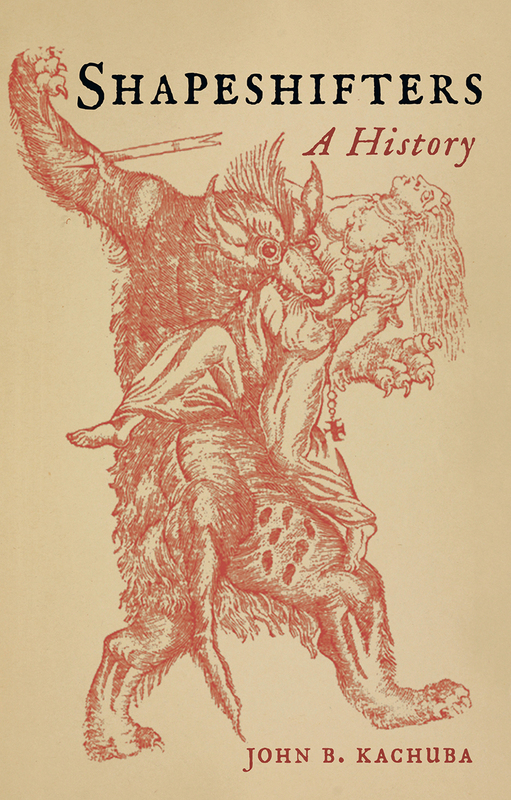 I’ve turned in the complete manuscript of Shapeshifters: A Cultural History to my publisher, Reaktion Books in the UK. The publication date is still to be determined (hopefully by the end of this year), but the book will be available worldwide. Looking forward to it! I’m at the Florida Supercon in Ft. Lauderdale, doing some research for my new book, Shapeshifters: A Cultural History. There are a lot of interesting and creative people here and i’m getting some good material for the book. My books and research are being discussed in India! 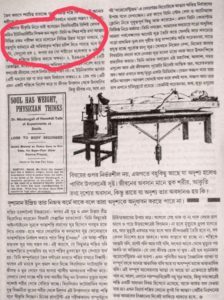 The article,”Shoktir Prosroi o Atmar Adhar” (trans:”Power’s Love and Soul’s Matrix”), by Taniya Chakraborty, an Indian poet and freelance writer appeared in “Aramva” (trans: “Start”), published April, 2017 in Kolkata, India. 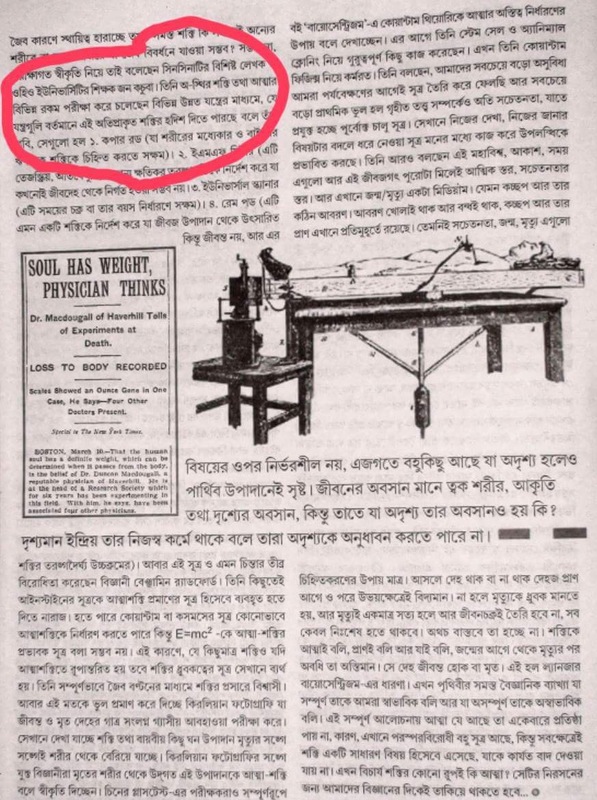 Translation of red-circled area in above text. The research for Shapeshifters: A Cultural History is progressing full steam ahead. I have been going down fascinating “rabbit holes” as I study this interesting and incredibly complex subject. I am hoping that my European travels will add even more color and excitement to the book! 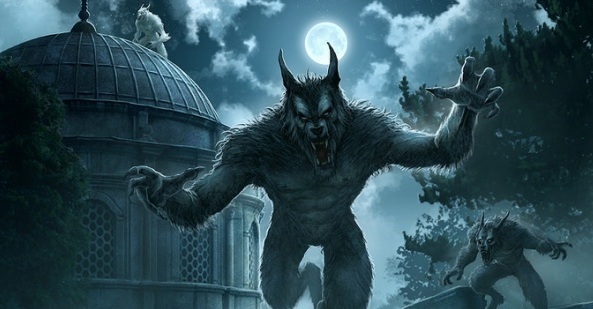 Today is Werewolf Wednesday! Who knew? I thought you might like an update on my new book, Shapeshifters: A Cultural History, coming from Reaktion Books in 2018. The research, to date, has been a fascinating journey , so many wonderful rabbit holes to fall down! I’m also mapping out an extensive research itinerary that will take me to Portugal, France, Romania, and Ukraine. Stay tuned fro further details. Please feel free to contact me with any ideas you may have for the book! 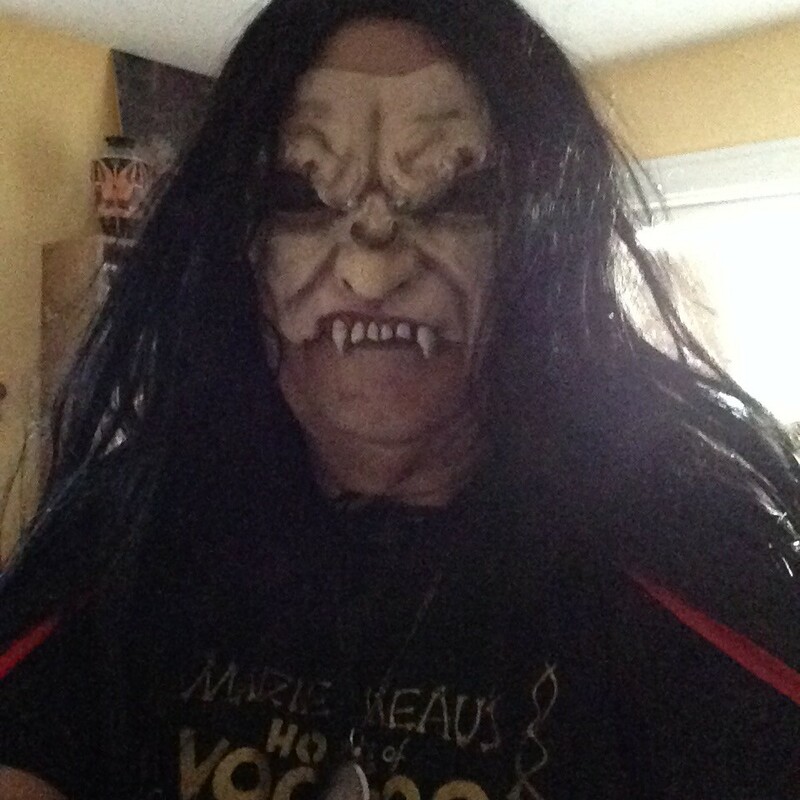 So,I had just srated writing my new book, Shapeshifters: A Cultural History, when this happened . . . The book will be published in 2018 and I will be doing a lot of research until then, both here and abroad. So, if any of your friends are shapeshifters, please send them my way! I just finished a week at the Antioch Writers Workshop in Yellow Springs, Ohio where I conducted an afternoon workshop called “Getting Started.” Designed for the beginning writer, the workshop promised to teach EVERYTHING you could POSSIBLY WANT TO KNOW about writing and making a life as a writer. Okay, that may have been a little pretentious. In any case, my eight students wowed me. If these were beginners, I was Papa Hemingway! They all showed much creativity and a level of writing skill that belied the “beginner” moniker. Moreover, they supported one another, encouraged one another in ways that only other writers could understand. They truly showed what literary citizenship is all about. Thank you, guys! 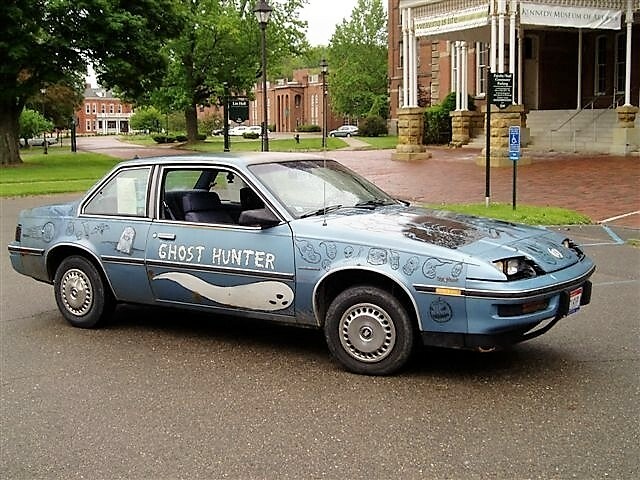 In one of our discussions, we talked about all the ways a writer could promote his work, everything from the mundane facebook posts to something a bit more zany, like this . . . .
A blast from the past: my Ghosthuntermobile! I am excited to announce that my first historical novel, The Savage Apostle, has been published by Sunbury Press. Set in 17th-century New England, The Savage Apostle recounts the escalating tensions between English colonists and the Native population, tensions arising from racial and religious differences. When the body of Christian Indian John Sassamon is recovered from an icy pond, the fuse that would ignite a bloody war is lit. I am pleased to announce that my new historical novel, THE SAVAGE APOSTLE, will be released shortly by Sunbury Press. Set in 17th century New England, the novel relates how the mysterious murder of a Christianized Indian named John Sassamon, set into motion the devastating conflict between English colonists and the Native peoples in what became known as King Philip’s War. Think, John Grisham meets Nathaniel Hawthorne and there you’ll have it! 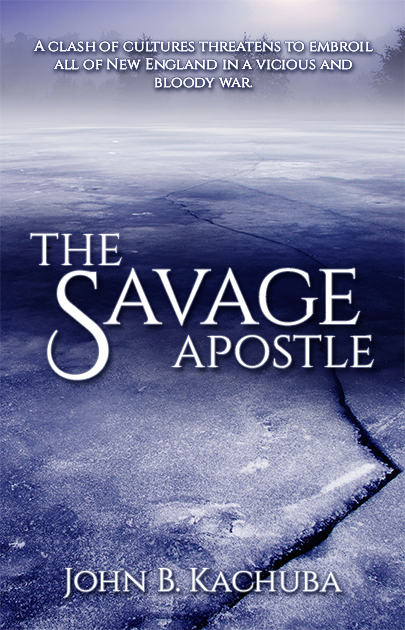 Stay tuned for more news about THE SAVAGE APOSTLE. Have you ever thought it would be fun to be able to chat with the author of the book your book club is reading? With today’s technology it is easy to bring the author to you. 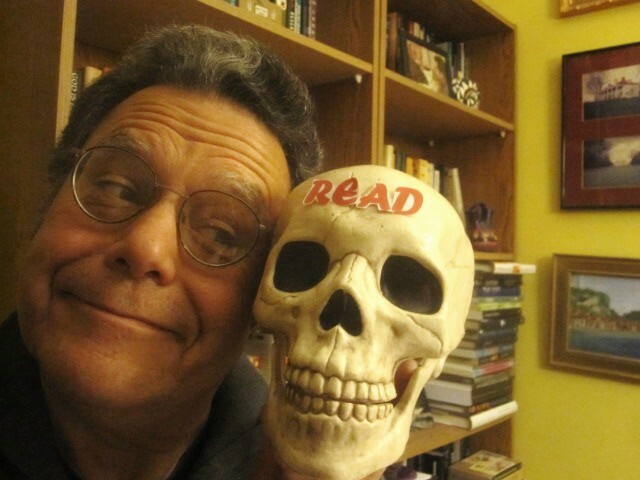 In addition to my live library and university presentations, I am now offering free virtual author chats to book clubs through Skype or other available social networking media. If you would like to discuss my virtual appearance at one of your book club meetings,please use the Contact page to drop me a note.